Dogs love treats. Treats are great motivators. However, if your dog only obeys your treat, then HE is and will always be in charge of his obedience, and not you. Many training methods for dogs are basically based on what pleases the OWNER, instead of what makes sense to your all-time companion. For instance…. “The Positive only” dog training technique is becoming more and more popular these days. With this type of training approach, you actually bribe HIM to do something with food/toy. If your dog executes your instructions with the desired behavior, you give HIM a reward/treat. 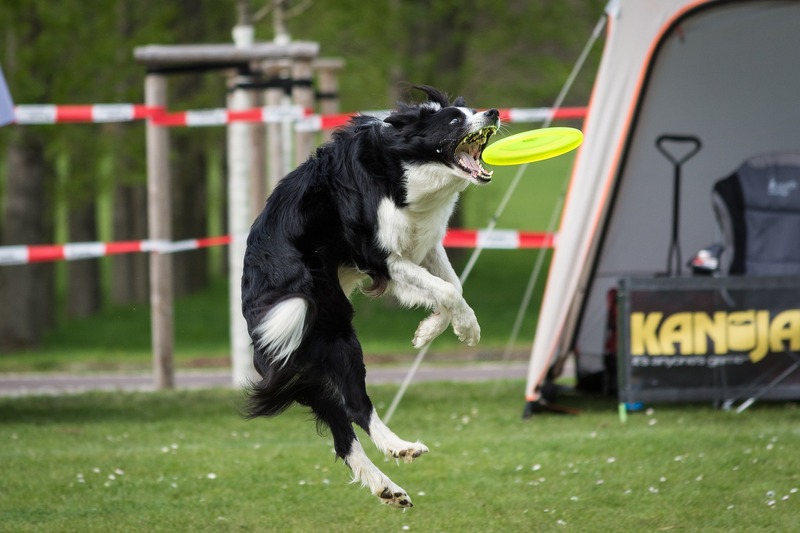 Positive-only and clicker training techniques are only effective when it comes to teaching the dog fun things – for instance, tricks – where it actually doesn’t matter if HE obeys or not. And if you ask your dog to shake hands and/or roll over and he ignores, who cares? With the positive only, things like calling him out of temptations or distractions, instructing him to stand upright (when the teeth are neatly brushed and coat nicely groomed) or asking him to be polite to strangers won’t work! Think and think about it –seriously! So, what if you want him to stop chasing your neighbor’s cat and come back – and at that instant, he isn’t hungry and would prefer chasing the cat instead of munching on a biscuit? If you rely on the positive only training technique, you will always be stuck whenever your dog “is not in the right mood” to take any instructions. In fact, a dog will chase a cat if he really wants to “regardless of those biscuits you shower to him like manna dropping from heaven. “Look for the right methods. Happy dog training!